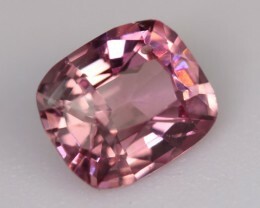 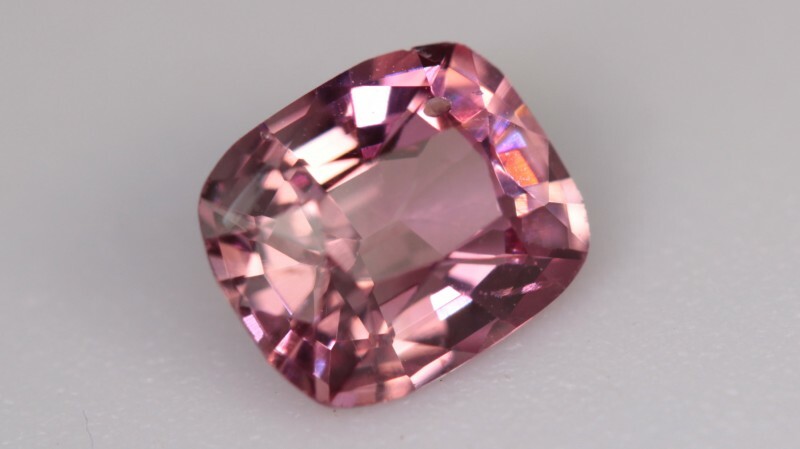 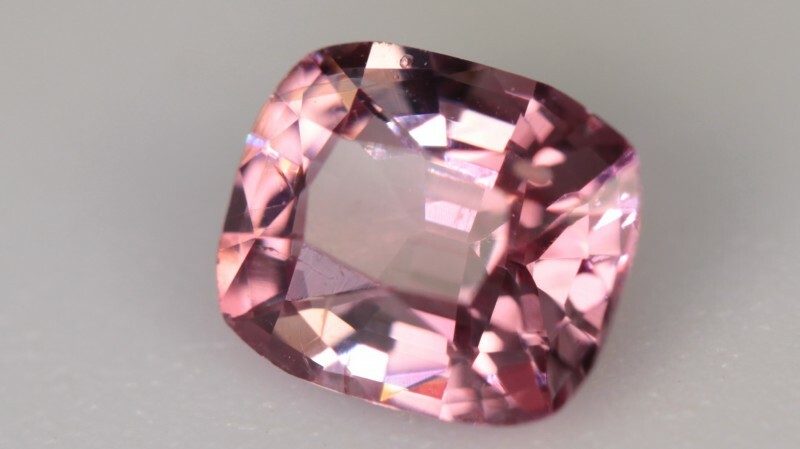 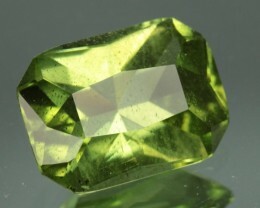 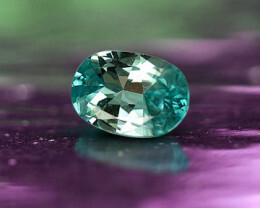 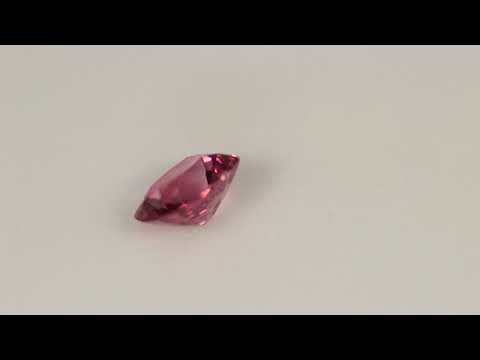 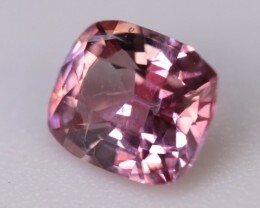 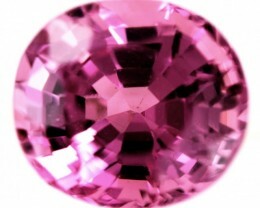 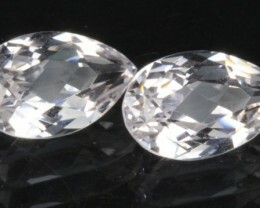 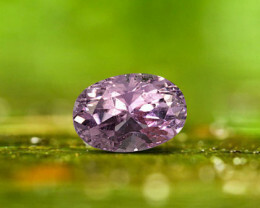 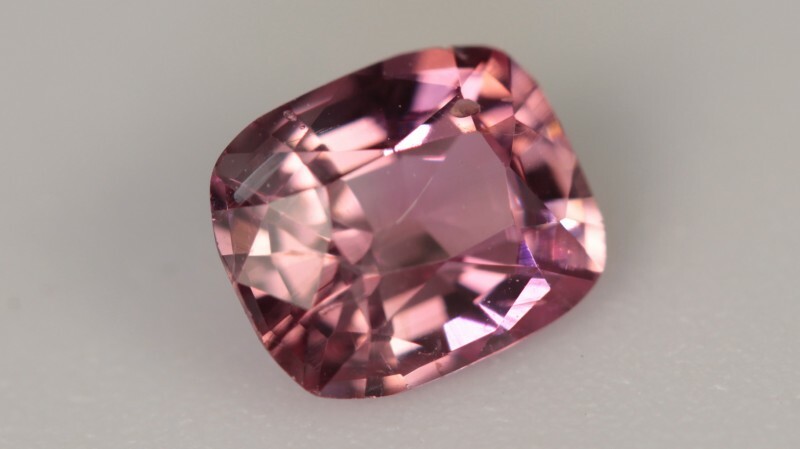 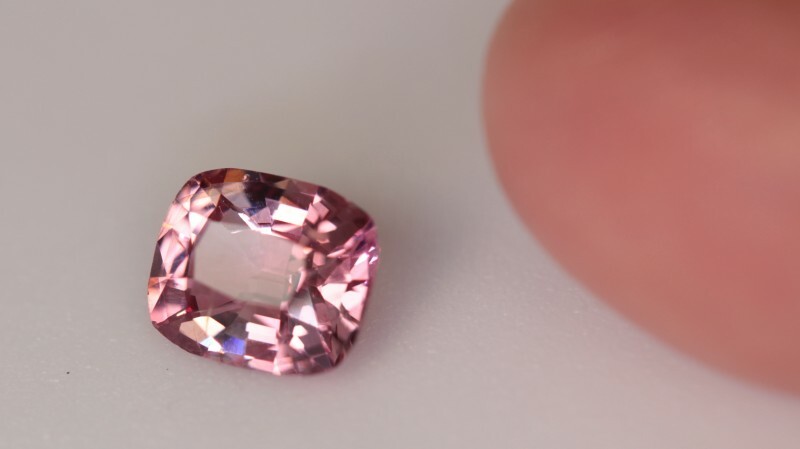 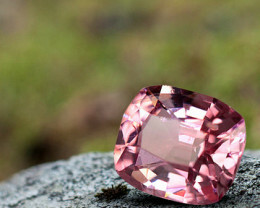 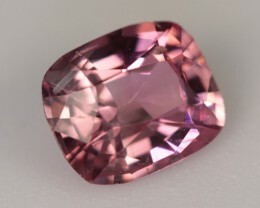 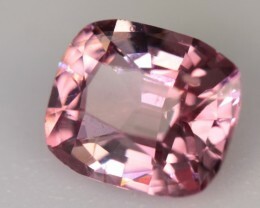 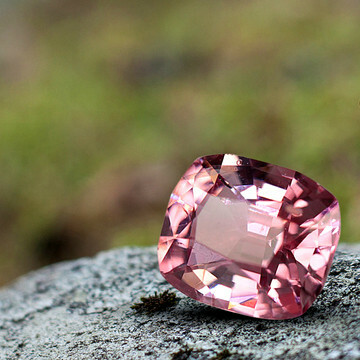 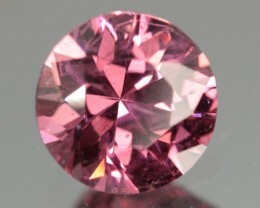 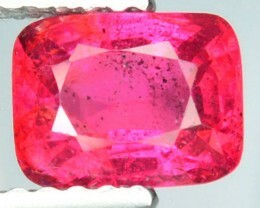 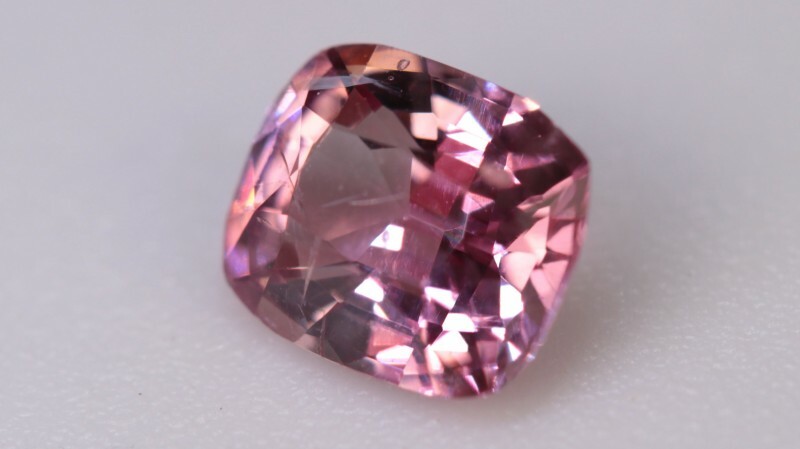 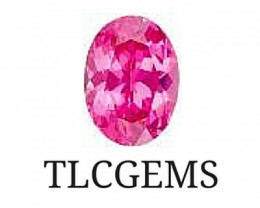 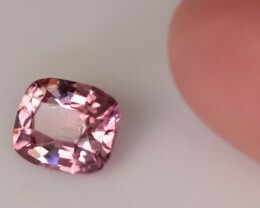 0.66 CT BURMESE PINK SPINEL! 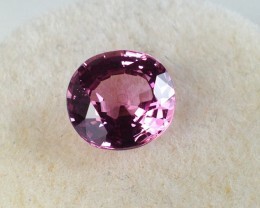 VERY PRETTY MEDIUM PINK WITH A HINT OF LAVENDER! 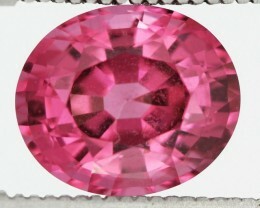 GREAT LUSTER!